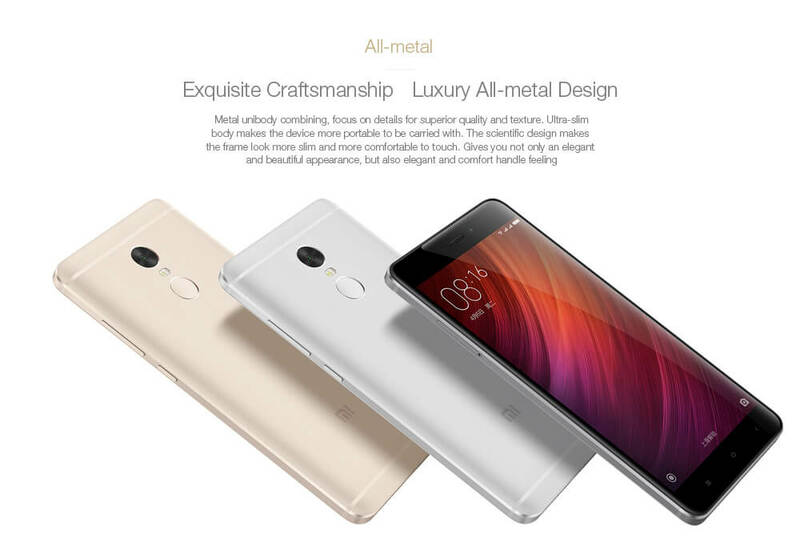 UMI Super 4G Phablet is an amazing smartphone available at just $195.99 at gearbest.com. This smartphone comes with a great screen size of 5.5-inch with corning gorilla glass 3. Screen resolution of this Smartphone is 1920 x 1080 FHD which is quite big to play games and watching movies. If you are a gamer, then this resolution has a lot of benefits like high framerates, snappier gameplay and more. It comes equipped with Helio P10 ( MTK6755 ) 64bit Octa Core 2.0GHz which is capable of running heavy applications, and also this phablet is capable of doing high multi-tasking with this CPU you can easily do multi-tasking without any issues. It comes with 4 GB DDR3 RAM which is respectable as it delivers sufficient bandwidth for smoothly running multiple browser windows, games and apps without any issues of lagging or hanging. It also comes with 32 GB ROM Storage Capacity which is ample space for storing your favourite songs, videos or movies and your important files and folders. This is one of the best keyboards by MotoSpeed and this one is a mechanical keyboard. This keyboard is available at Gearbest.com at the very affordable price tag of $44.99. This keyboard is also supported backlit. This keyboard has very beautiful different colors light. 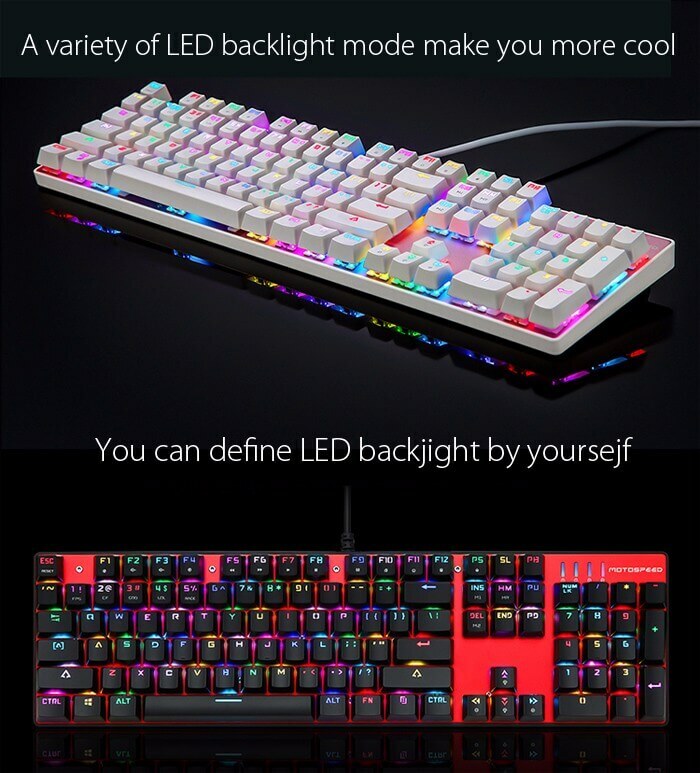 This keyboard has different light options, the design can be changed by pressing the single button. 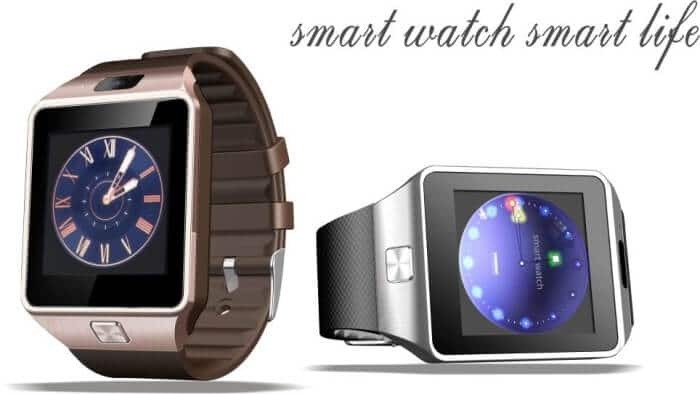 DZ09D Smart Bluetooth Watch is an amazing smartwatch which comes with amazing features and stylish look. You can expand its storage it ha TF card slot It has 32MB ROM and you can expand it upto 32GB .This device is only compatible only with android, not windows or ios, the bad part is that we can’t connect this with ios.It has wireless connectivity like Wi-Fi, Bluetooth & Gps. It has the built-in battery. It also has the anti lost function. It is 1.54 inch and has LED screen type. It is unisex watch so both male and female can wear it. 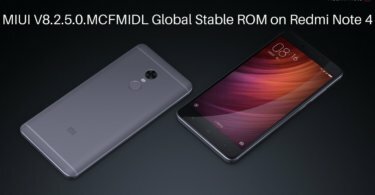 Xiaomi Redmi Note 4 is an amazing smartphone available at just $214.61 at gearbest.com. This smartphone comes with a great screen size of 5.5-inch. Screen resolution of this Smartphone is 1920 x 1080 FHD which is quite big to play games and watching movies. If you are a gamer, then this resolution has a lot of benefits like high framerates, snappier gameplay and more. It comes equipped with Helio X20 2.1GHz Deca Core which is capable of running heavy applications, and also this phablet is capable of doing high multi-tasking with this CPU you can easily do multi-tasking without any issues.